Here's A LOT to think about. 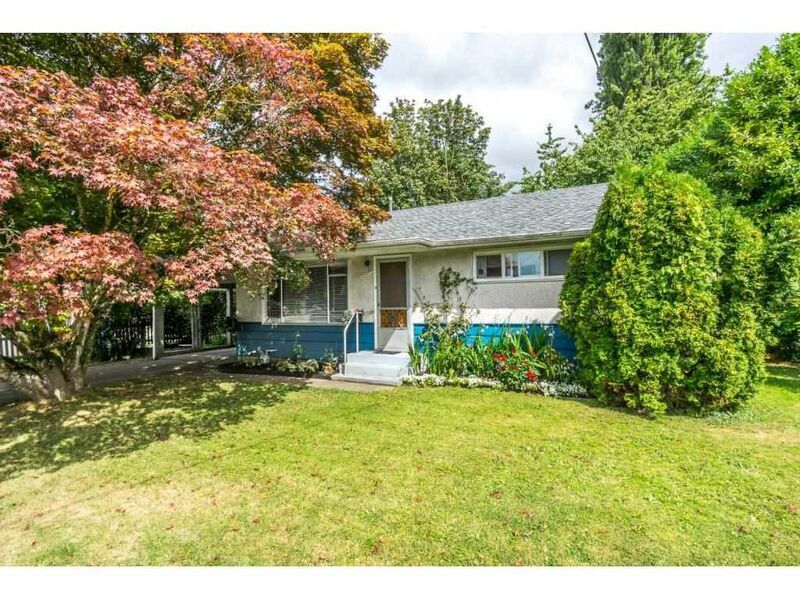 Almost 14,000 square foot flat, fenced and private lot with cute and cozy 2 bedroom character rancher. Home is in good condition with roof done in 2013. Some nice features including some original hardwood, 10x18 patio out back and lots of space for garden, dog, kids, etc. Central location close to most amenities: minutes to hospital, Highway, new Cabela's and more. RS3 zoning. Potential to build new house and/or coach home. Definitely worth a look!